I was around Sam McKendry for three seasons during my time at the Penrith Panthers, but unfortunately I didn’t get to play too many games with him due to his long history with injury. When you think of Sam McKendry, immediately you think toughness. Before all of his recent drams with his knee, you only have to cast your mind back to 2013 when he played on with a broken neck and still had the mental toughness to come back from what was a very serious injury. For people that don’t know Sam away from the footy field, he’s a very funny albeit rather dry kind of guy. And if Sam doesn’t like you, he’ll tell you to your face. 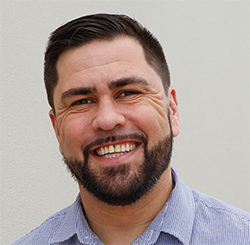 On the field, Sam is one of those guys you love to play with because if you need a tough carry in the 79th minute, you can pass it to him and you know he’s going to give you a big strong run and a quick play the ball – they are the kind of forwards halves dream of. I know Sam loves the game, he loves his family and loves pulling on that Panthers jersey. For Sam, it’ll be hard to give up the game if this latest injury forces him to. I’m sure the club and his doctors will be looking to do what’s best for him, but I wouldn’t be surprised if he gave it another crack. Sam’s all about the team and if he manages to come back from three straight ACL injuries, it will be an inspirational effort. 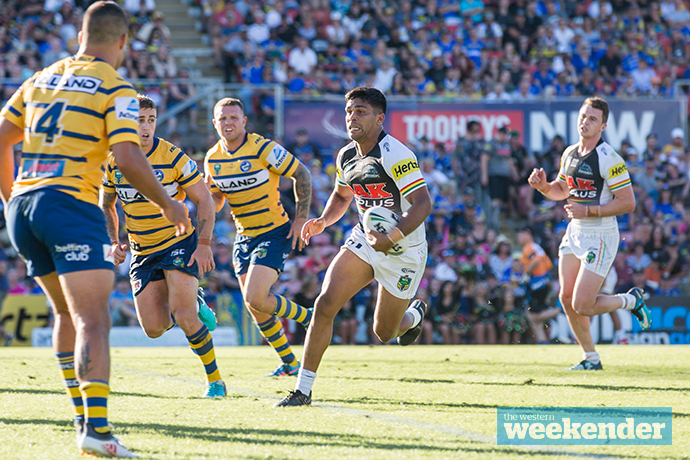 I also want to give a huge wrap to Tyrone Peachey this week for scoring the winning try for Penrith despite spending most of last weekend’s game warming the interchange bench. The Peachey puzzle is a tricky one. I don’t have any coaching experience but if I was the coach, I’d put him on after 25 minutes and let him just play. 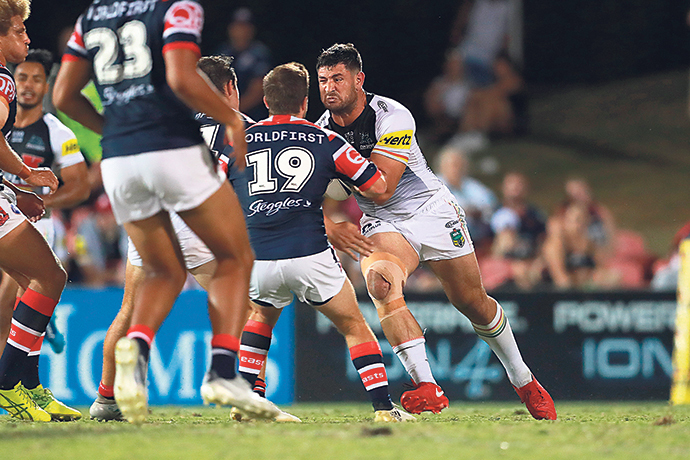 Peachey absolutely dominated that 15-minute period towards the end of the game last week and it wasn’t because the other team was tired and he had fresh legs. He absolutely dominated every time he got the ball, it felt like something was going to happen whenever he had possession. Peach is a hard puzzle Anthony Griffin will have to solve, but he’s a crowd favourite and one of these utensils that you have to have in your camping bag because it does everything. For me, he is one of the most important players in that Panthers squad alongside Nathan Cleary, James Maloney and Peter Wallace. It’s disappointing he only got 15 minutes against South Sydney but I guess he could be a victim of his own versatility.